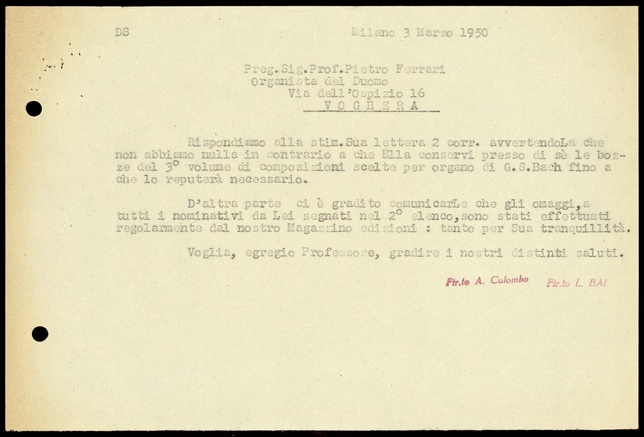 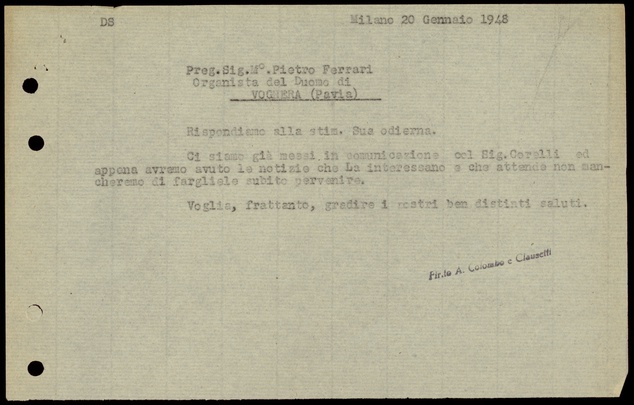 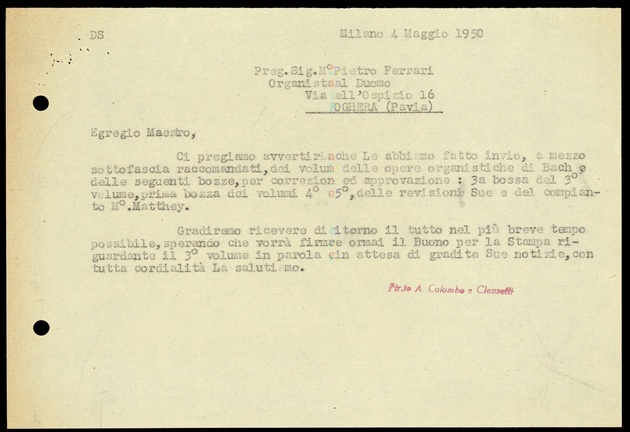 The letters of Casa Ricordi are an invaluable resource not only for the history of music and especially of opera, but also for our understanding of the complicated rapport between the worlds of art and commerce. 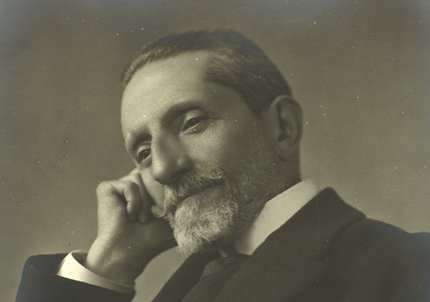 Indeed, the company’s ability to strike and safeguard a delicate balance between artistic and business concerns was one of the principal reasons for its success. 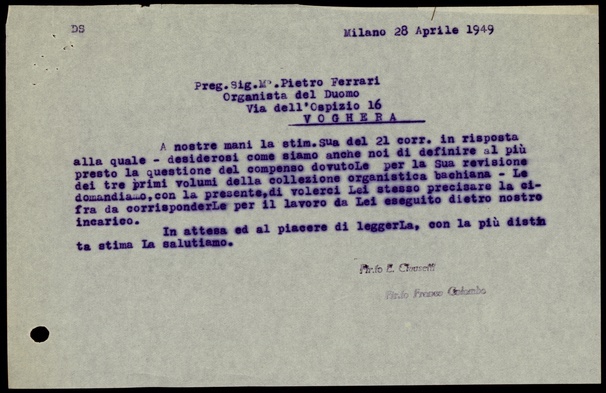 Throughout its history there has been ample evidence of the tremendous time and energy Casa Ricordi dedicated to relationships with those creative artists whose original work was essential to the publisher’s economic viability and independence; but also with others who shared and helped disseminate the fruits of their labor, including theatres, performers, and music periodicals, not to mention the vast market of consumers both public and private. 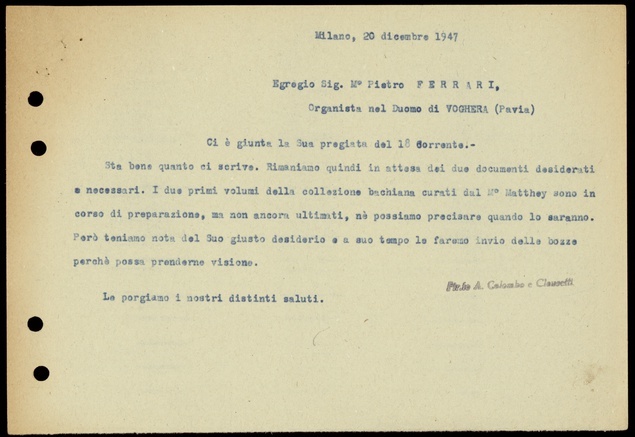 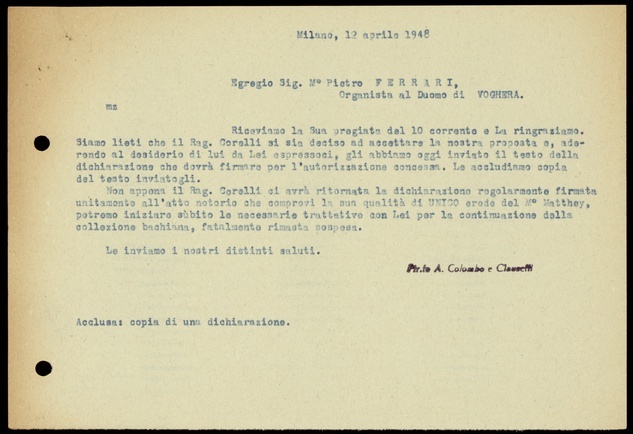 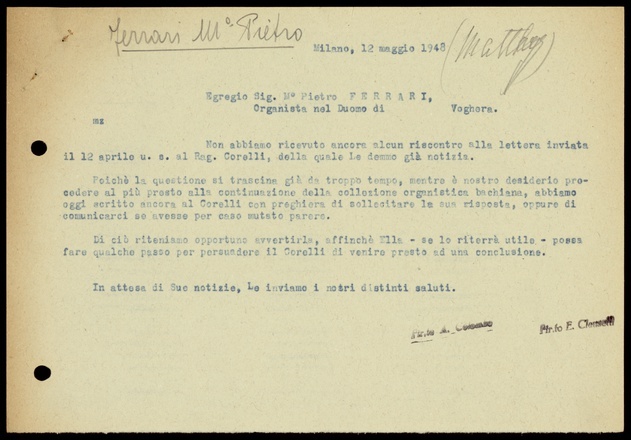 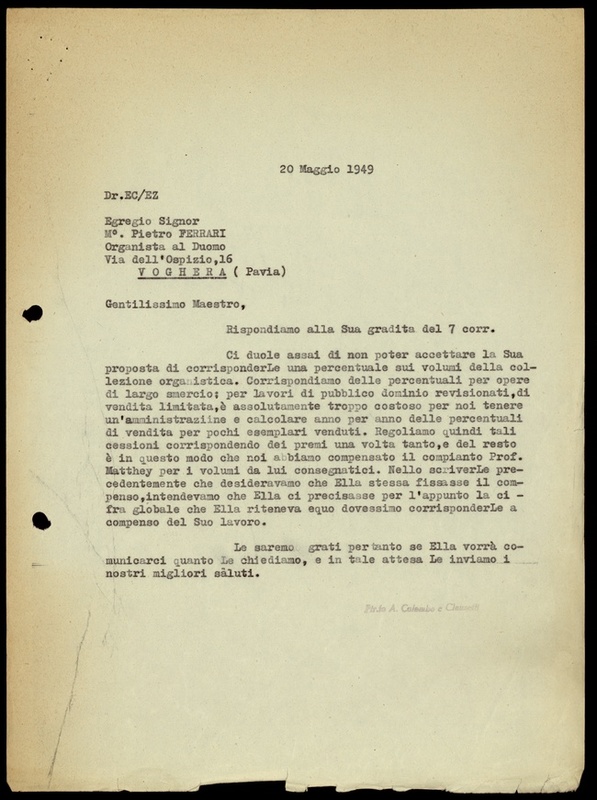 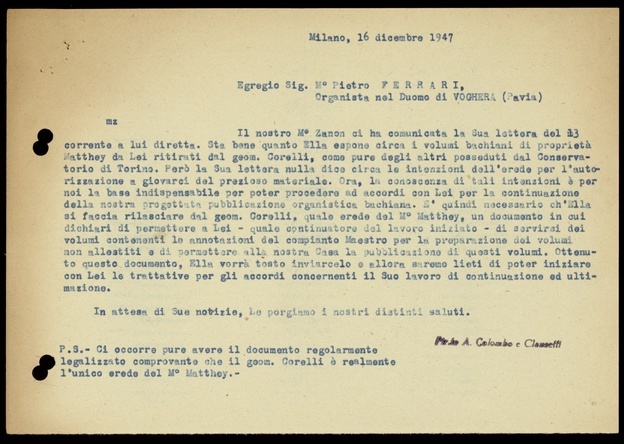 The autograph letters presented here range from the beginning of its activity until 1948, when Tito II’s resignation marked the end of the family’s stewardship.